The story of this company began long time ago, specifically in the 1940’s in Scorzè, Venice. 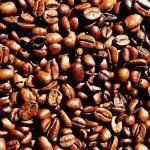 The first grinder was produced in 1958 and it was designed just as a grocery mill; it was developed to grind especially for espresso or moka grind size. 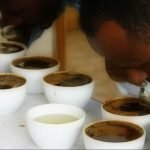 It was later then (around 60 years), that the company started to think about satisfying the need of the coffee community. 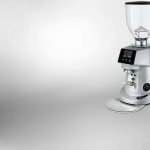 In 2017, the company unveiled the Mazzer ZM at the SCA Global Expo. 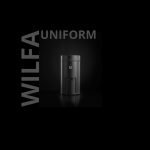 It’s an elegant grinder designed for specialty coffee with high-tech properties that lead to high performance. It was last year at the London Coffee Festival when I first tried this fantastic grinder. At first glance, I became fascinated of its elegance but also surprised about the repeatability it gave me from every single grinding. So, let’s talk about its features. a digital screen: unlike the mahlkönig EK43, there is a display to memorise different grind settings. The Mazzer ZM allows us to set up to twenty different settings with four displayed in the main screen as the frequent ones. The display also slides to the side to let us easily clean the grinding chamber. 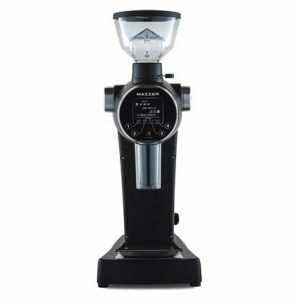 This grinder is designed especially for filter coffee with the 151F burrs as the standard set but we can choose as well between the 151G (also for filter, as an optional) and the 151B for espresso. The 151G burrs are believed to grind with more uniformity than the 151F with as well a more clean and delicate cup. On the other hand, the 151F provides a more balanced cup with higher body and a richer mouthfeel. This grinder is also a WCE qualified grinder which means it’s part of the World and National Competition. 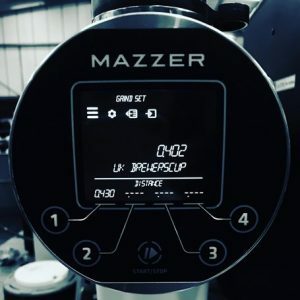 Just a week ago the Mazzer Zm grinder was provided for the UK Brewer’s Cup Competition. The standard hopper capacity is about 320 grams. The grinder comes in white, black and silver colour.